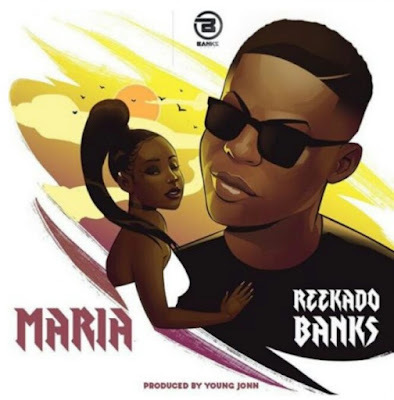 Reekado Banks came through with a new banging song titled Maria . Reekado Banks, the CEO of Bank Music dishes out his first official single under his Bank Music imprint. The new song titled Maria was produced by Young John (the wicked producer). Listen and Download Maria by Reekado Banks.